Get Involved - WEAVE, Inc.
WEAVE relies on the community to support victims of domestic violence, sexual assault and human trafficking. There are several ways that you can help. We believe in the power and potential of every human. We support and empower survivors to make their own decisions and determine the options that work best for them. We honor the resiliency of those who have endured unimaginable trauma and their strength to move forward. WEAVE is fortunate to be part of a community that believes in volunteering. 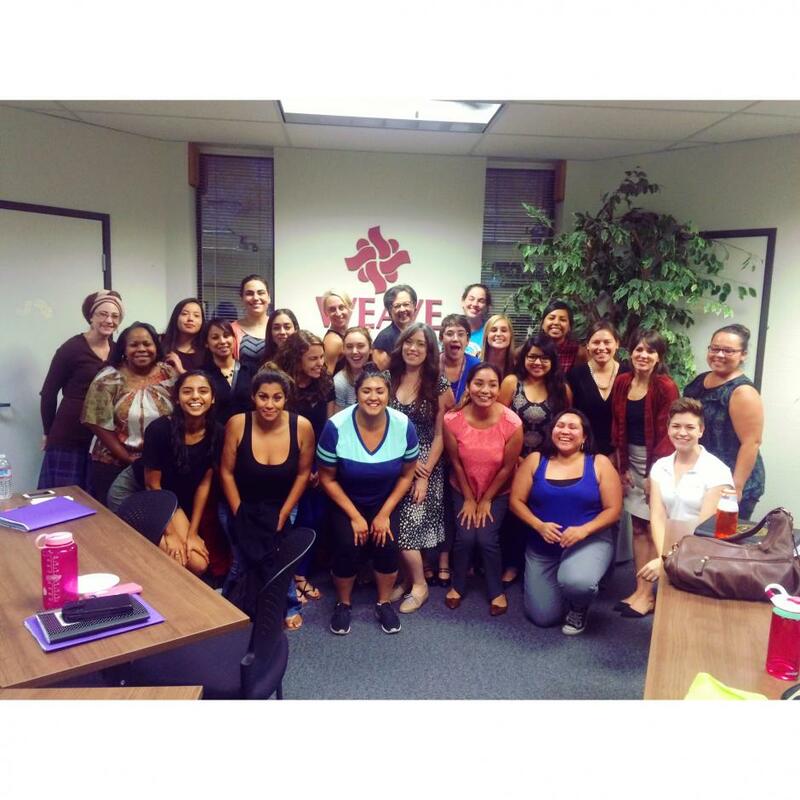 It is this passion that has evolved into Team WEAVE – our comprehensive volunteer program. Team WEAVE is designed to provide all potential volunteers with thorough knowledge of our programs and the many ways one can support victims of domestic violence, sexual assault, and human trafficking through volunteering. WEAVE hosts two large events a year, Feast for WEAVE in the Fall and Walk a Mile in Her Shoes in the Spring. These two events fundraising events bring in close to $425,000 for WEAVE’s 24-hour crisis intervention services a year. 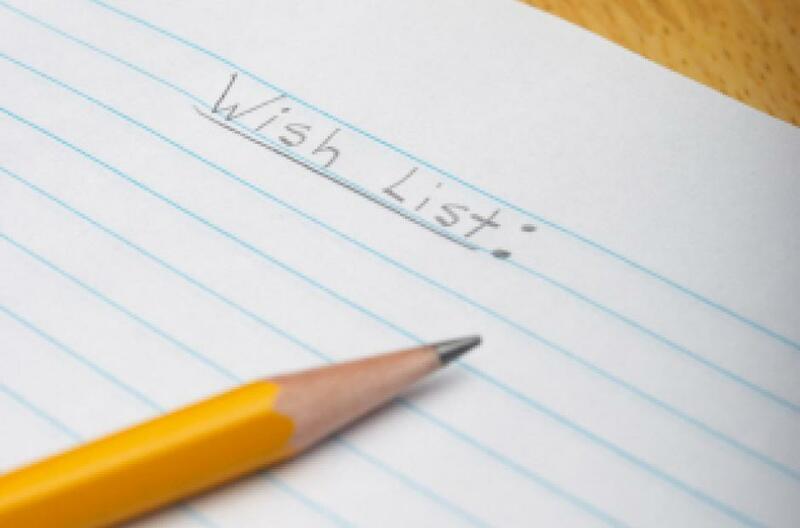 Help fulfill WEAVE’s wish lists! Thank you for reaching out to WEAVE regarding your request for support or opposition of your view for upcoming legislation and/or policy. Please fill out the form below and someone from WEAVE will be in touch soon. If you have additional materials you would like to send, please email them to info@weaveinc.org and reference the bill number.